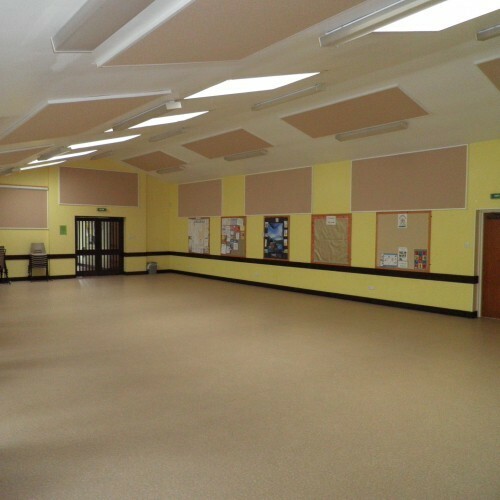 Light, airy, clean & well equipped hall for hire. The premises has a full alcohol and entertainment licence. Two rooms: large main hall (15.5m x 9m)& smaller (Claud Brown) room (6m x 6m). Fully equipped kitchen. Parking. Ideal for meetings, evening classes, fitness classes, adult and children's parties. Special rates for birthdays. 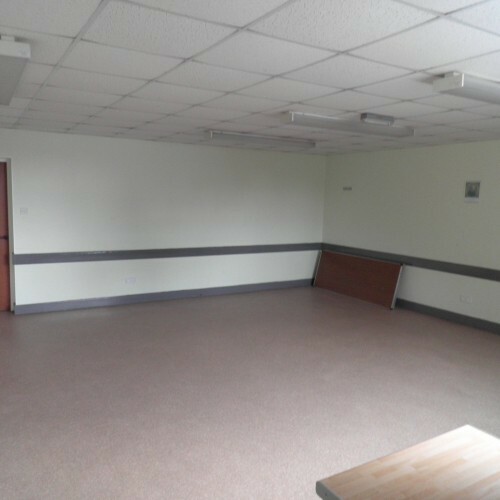 Availability: Hall available for hire anytime that a regular group is not using it. From 8am until 10.30pm, 7 days a week. There have been 0 reviews of Verwood Parish Centre. 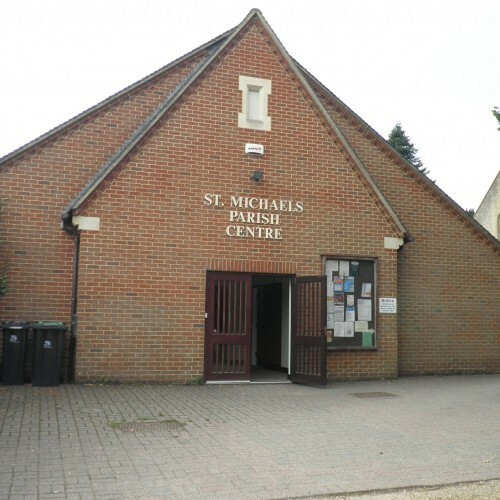 If you would like to send Verwood Parish Centre a booking enquiry, please fill in the form below and click 'send'. 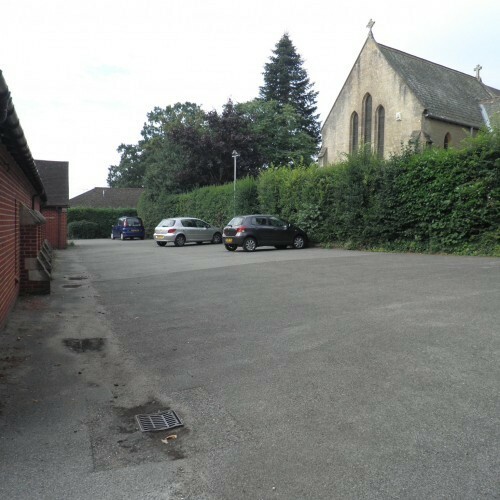 Perhaps some of the following halls within 5 miles of Verwood Parish Centre would also be of interest?